The 2014 conference will be delving into the diversity of ergonomic practices: mobilization, assessments, transformation projects, training, advice, research-interventions, etc. 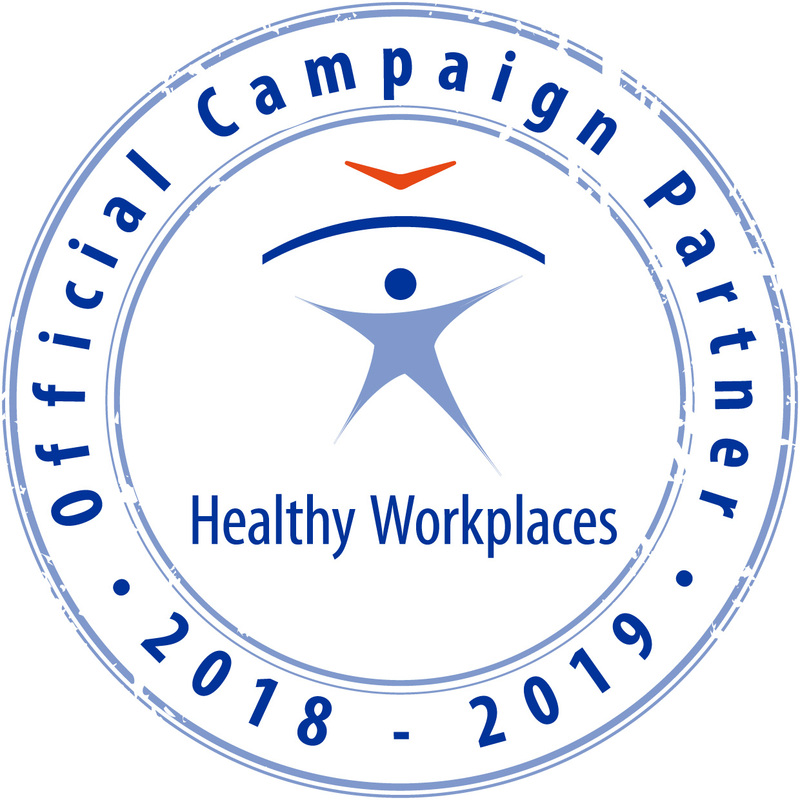 Whether our interventions are short or carried out over a longer period, use a systematic approach or concentrate on one specific aspect, how do we help improve work situations and preserve health in the workplace? of the workers? Are our practices and research adapted to this diversity? Diversity, whether in ergonomic practice or in the populations we serve, raises numerous issues and challenges. 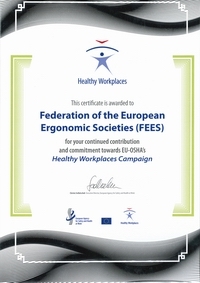 First, what exactly do we mean when we talk about ergonomic interventions? practitioners to meet these challenges? How can research help shed light on the issues affecting interventions in the workplace?